Professor Barry McGaw is a part-time Vice-Chancellor's Fellow at the University of Melbourne and Chair of the Australian Curriculum, Assessment and Reporting Authority. 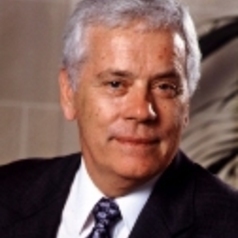 Prior to returning to Australia at the end of 2005, he was Director for Education at the Organisation for Economic Co-operation and Development (OECD). He had earlier been Executive Director of the Australian Council for Educational Research (ACER) and Professor of Education at Murdoch University.